Sleep your way to a more youthful looking complexion with FAB Ultra Repair Hydra-Firm Sleeping Cream. 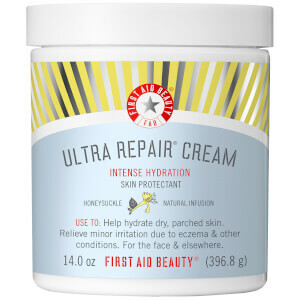 Drawing on the healing and intense moisturizing power of Ultra Repair, this super charged blend combats key signs of aging during skin's nightly repair phase. The unique formula includes a powerful peptide blend to boost collagen and smooth the appearance of fine lines and wrinkles, Glutaline-In-Tense to firm and Niacinamide to improve skin's elasticity and revive skin's healthy tone and texture. Sodium Hyaluronate along with Colloidal Oatmeal and nourishing butters and waxes repair and deeply hydrate for healthy, supple skin. This weightless, buttery cream seamlessly envelops skin with impressive nourishment and locks in vital moisture throughout the night. Apply nightly before bedtime to wake up to a renewed complexion with firmer, smoother and deeply moisturized skin. Boosts collagen and smoothes the appearance of fine lines and wrinkles. 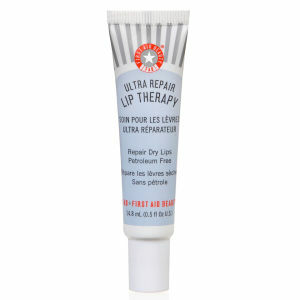 Improves skin's elasticity and revives healthy tone and texture. Deeply hydrates for healthy, supple skin. Locks in vital moisture throughout the night. 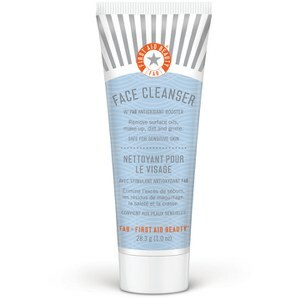 Apply nightly to clean, dry skin. May be used alone or over your favorite serum. I have dry middle-aged skin. I am always on the lookout for a good moisturizer to lock in the moisture and all the benefits of the serums that I happily spend a fortune on. 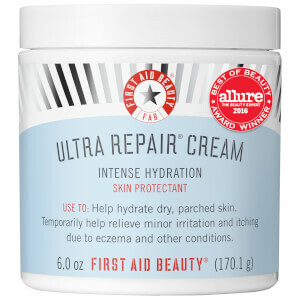 My 5 star moisturizer is one that doesn't require a drop of extra hyaluronic acid (and I have yet to meet this acme product at any price point). While this product doesn't meet that criteria, I was very pleased with the way a little goes along way and blends in. I can wear it under makeup. I will definitely keep it it my lineup .